LLumar Anti-Graffiti Film Provides A Removable Sacrificial Surface For Your Building`s Windows So That You Can Avoid Window Replacement. LLumar anti-graffiti film, (also known as LLumar Sacrificial Film), is a proven solution to cost-effectively mitigate graffiti damage. These specially designed films, nearly invisible once installed, provide a removable, sacrificial surface that can reduce or eliminate the need for expensive glass replacement. A single replacement of just one window can easily exceed ten or twenty times the cost of film installation.. 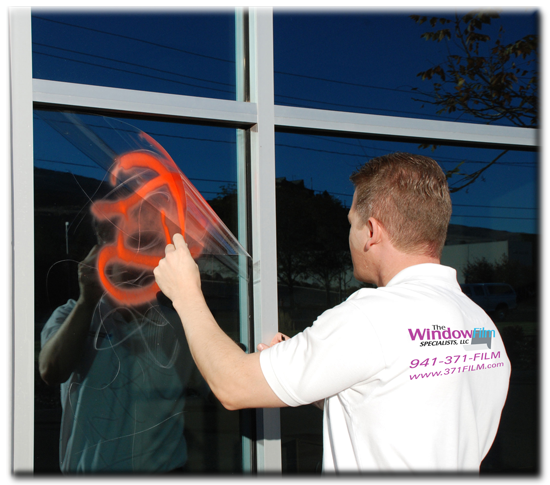 Whether the anti-graffiti film is applied to vertical or sloped glass, to mirrors or stainless steel, in malls, on buses, in office buildings or on subways, anti-graffiti film installation and replacement by professionally trained staff is quick and easy, avoiding the disruption caused by window replacement. When vandals strike, the film is simply removed along with the tags, revealing the unspoiled glass surface ready for the replacement anti-graffiti film..
Anti-Graffiti Window Film At Work! Reduce The Cost Of Graffiti Removal With LLumar Anti-Graffiti Film. Contact Us To See How We May Help You. Removing Graffiti Quickly, It Discourages Vandals Who Don’t Get The Recognition They Were Trying To Achieve. Reduce The Cost Of Graffiti Removal With LLumar Anti-Graffiti Film. And Avoid Costly Glass Replacement. 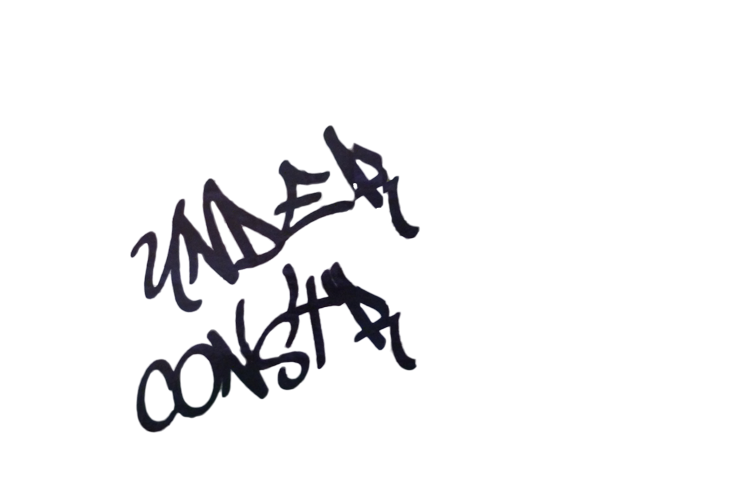 Don't Let Vandals Disrupt Business!